Within just one decade, argan oil went from complete obscurity to total ubiquity in the US beauty market. While it first trickled onto the scene back in 2008, it’s actually been used for thousands of years by Mediterranean woman. The potent oil is harvested from a nut produced by Argan trees that grow in Morocco, coveted for its hydrating, smoothing, and luster-boosting qualities for both hair and skin. Once this well-kept beauty secret got out, the race was on to get argan oil into everything from hair treatments to body butters. Here, the best argan oil treatments for your needs. We love a good multitasking product. This one is made with straight up argan oil—no filler ingredients in this formula—and can be used on hair, skin, cuticles, etc. Just a few drops can soften dry skin, boost your glow, add shine to hair, smooth frizz, and make your unruly strands more manageable. Seriously, it does it all. This argan product is a bestselling hair treatment oil. 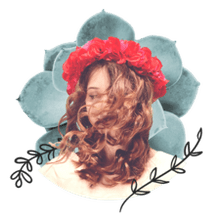 It’s a blend of argan oil and other smoothing ingredients and is designed to moisturize, tame, and add shine to even the driest, coarsest strands—at a fraction of the price of some other argan oil treatments. A smart buy for those who aren't sure that about jumping on the Argan oil train since it isn't a big investment. While you can use just about any argan oil on your face, you might as well get the most bang for your buck. In this facial oil, you get moisturizing and antioxidant-rich argan oil alongside another skincare powerhouse: vitamin C. Together the ingredients boost skin’s barrier function, helping seal in moisture in, and protect skin against environmental offenders (such as sun and pollution), which can damage skin cells and speed up the visible signs of aging. Fine hair can be dry and brittle, but most oil-based moisturizing treatments are too heavy for delicate strands. Just a few drops can make hair look limp or greasy. This professional hair treatment (sold at salons) let’s those with fine strands get in on the argan oil action. It’s made with extra lightweight version of the oil, a smaller molecule that penetrates hair without weighing it down. 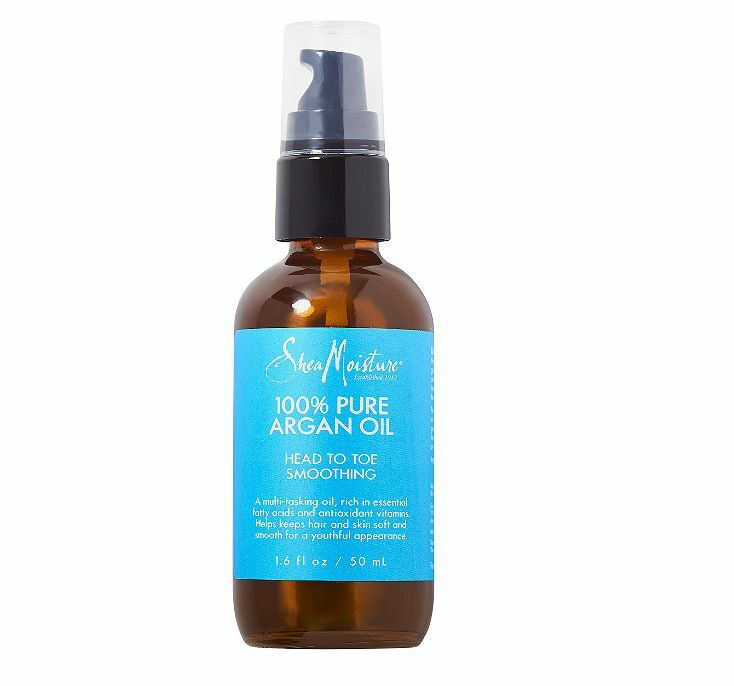 You get the hydrating and shine-enhancing benefits—without the heaviness. On damp hair, use a few drops from mid-shaft through ends. It can also be used on dry hair as a protective shield against sun. Frizz happens with hair’s outer cuticle lifts up (from dryness or damage), giving your strands a less-than-smooth look. Plus, moisture (a.k.a. humidity) seeps into the open hair shaft, causing it to swell. The solution—seal down the cuticle layer so hair looks smoother, shinier, and lock in moisture so outside humidity can’t get in and cause trouble. That’s where this oil treatment comes into play. Stretch marks are tough to fade. We get them from abrupt changes to our skin, like weight gain and weight loss, or pregnancy, and then we’re left with telltale purplish-red marks. So, what gets rid of them? Research says not much, but there is a ton of anecdotal (read: word of mouth) evidence that says vitamin-E rich oils and creams will do the trick. And since argan oil came on the beauty scene, it’s also getting buzz for fading the appearance of stretch marks. Why? The do-it-all oil is also rich in vitamin E and helps improve skin elasticity (that’s what lets skin stretch and snap back easily). It’s especially loved by pregnant women trying to avoid and treat stretch marks because it’s free of harmful ingredients such as parabens, synthetic fragrance, dyes, and petrochemicals. For best results, massage it directly into your stretch marks twice daily. Not an oil fan? No problem. You can still get the moisturizing, antioxidant benefits of argan oil in this butter—a best seller for the brand. Here, 100 percent argan oil is whipped into a rich cream that melts into skin and leaves it softer and smoother instantly. It’s also infused with shea butter, white tea extract, and avocado oil for extra moisturizing. Our writers spent 4 hours researching the most popular argan oil treatments on the market. Before making their final recommendations, they considered 25 different treatments overall, screened options from 15 different brands and manufacturers, read over 13 user reviews (both positive and negative) and tested 7 of the treatments themselves. All of this research adds up to recommendations you can trust.